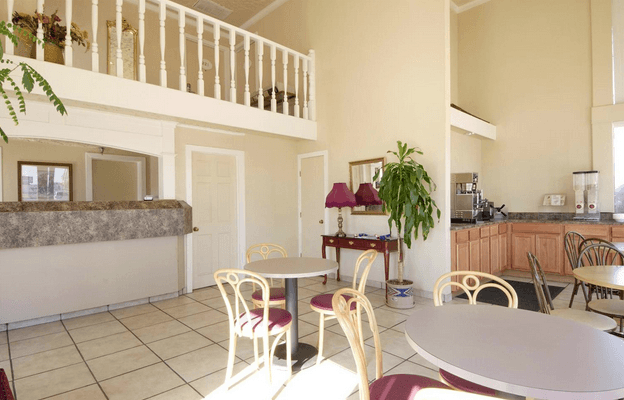 Americas Best Value Inn & Suites in Oklahoma City offers all the amenities for the business traveler as well as the recreation traveler. 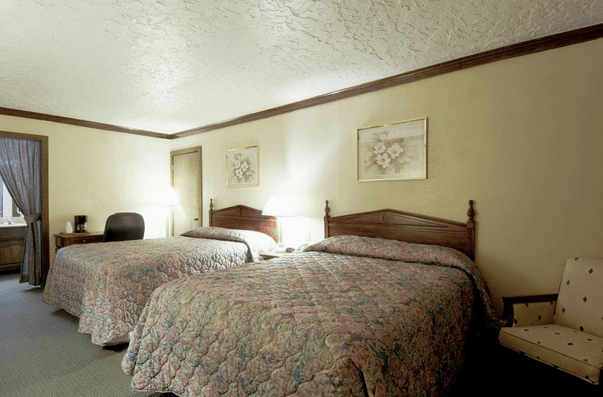 Choose from rooms with two full-sized beds or one king-sized bed. All rooms are equipped with a refrigerator, microwave, cable TV with HBO, coffee maker, hair dryer, iron and relaxing whirlpool tubs. 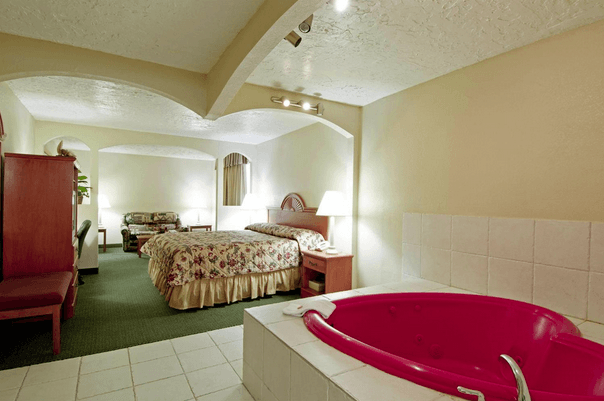 Relax in the extra large, luxurious suite with a four-person Jacuzzi, or enjoy a romantic stay in their honeymoon suite with a heart shaped two-person Jacuzzi. Americas Best Value Inn & Suites also has an on-site coin operated laundry for your convenience. 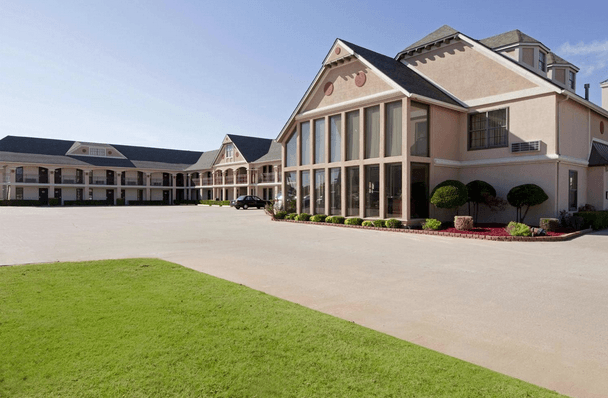 They are located just minutes from Will Rogers Airport, Lake Overholser and major Oklahoma City attractions and restaurants. From I-40, take exit 145 on S Meridian. Go south to Enterprise Way, then turn west. Hotel is located in the south side of Enterprise Way.